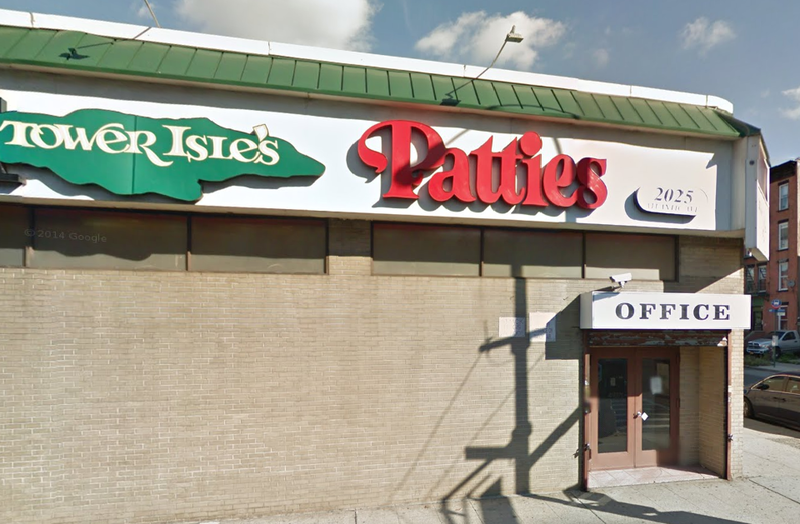 Tower Isles was founded by Beryl and Earl Levi in 1968 as a small family bakery in Crown Heights, Tower Isles is now one of the largest patty making companies in the world. In order to avoid confusion with the traditional American Patties, WE coined the term “Jamaican Style Patties” in 1969. A Jamaican style patty is made with beef or chicken filling and a flaky pastry crust. Our Original Jamaican Style Patties are made with only the finest Grade A USDA beef, chunky white chicken breast, and freshly picked island spices. Tower Isles’ commitment to producing the absolute BEST quality of Jamaican Style Patties is what sets us apart from the rest. Not the cheapest- Just the Best.